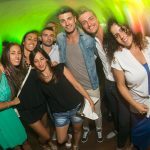 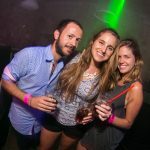 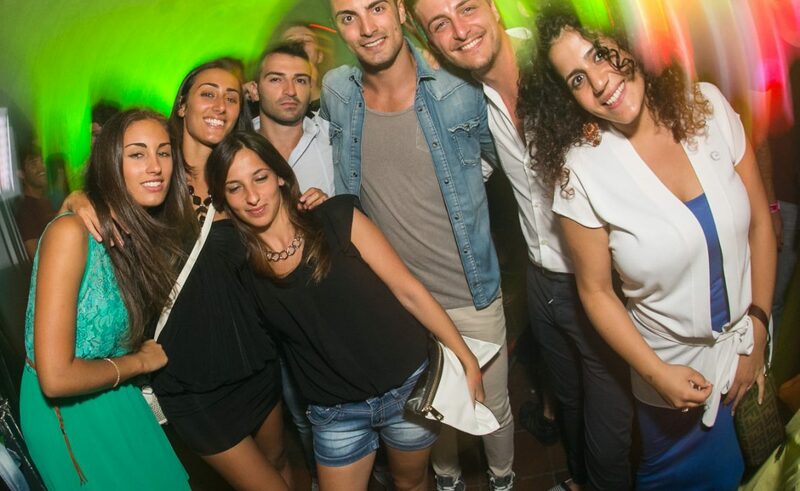 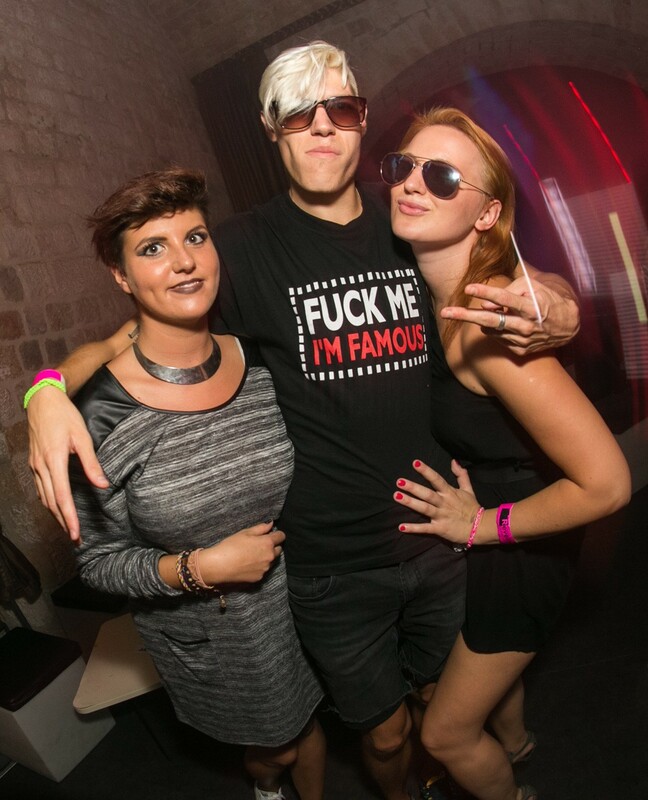 Last night Revelin hosted yet another great party. 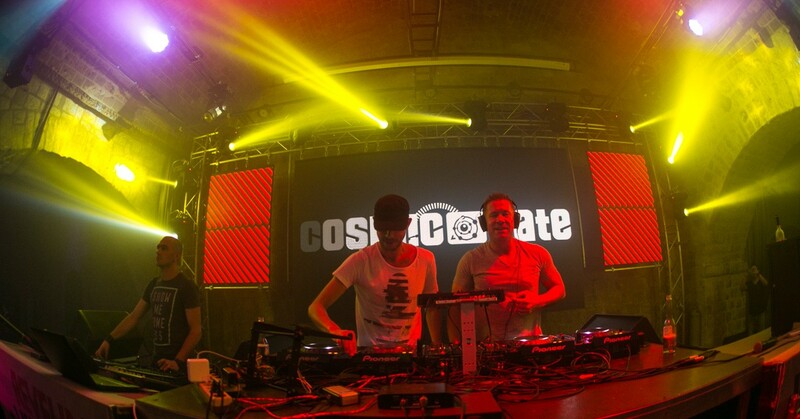 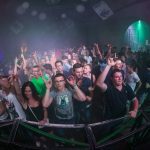 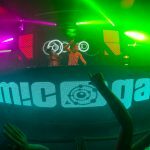 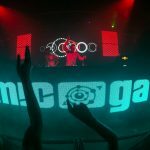 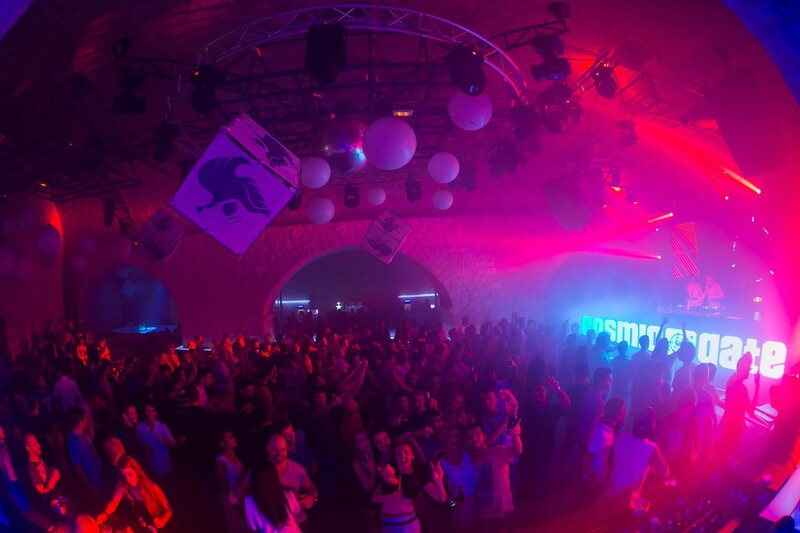 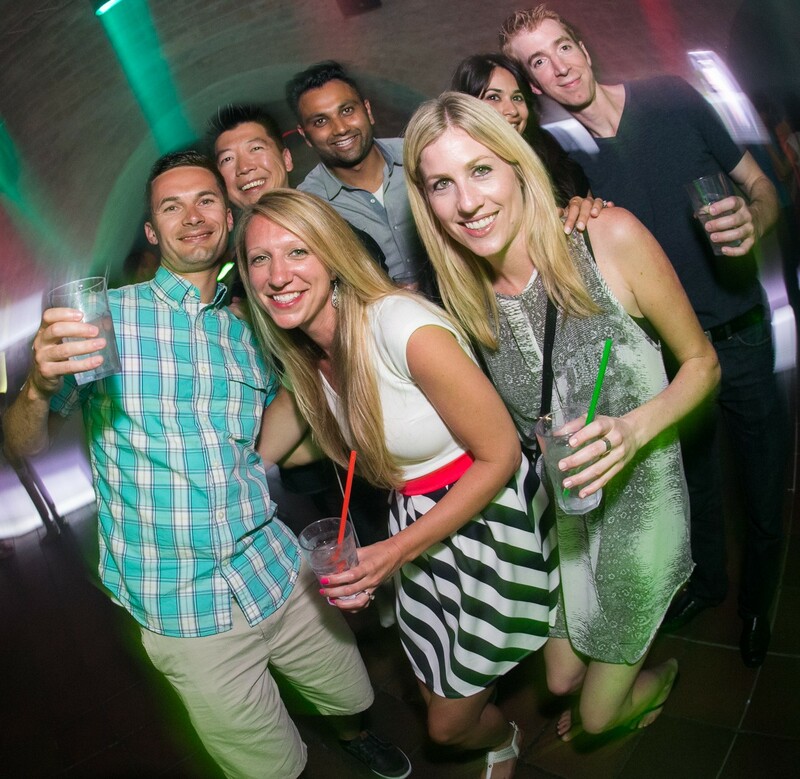 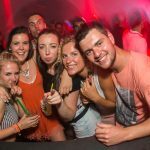 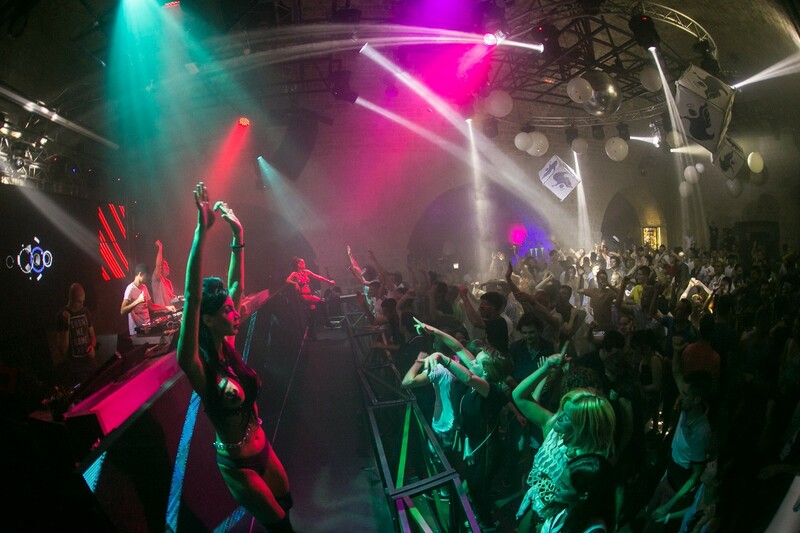 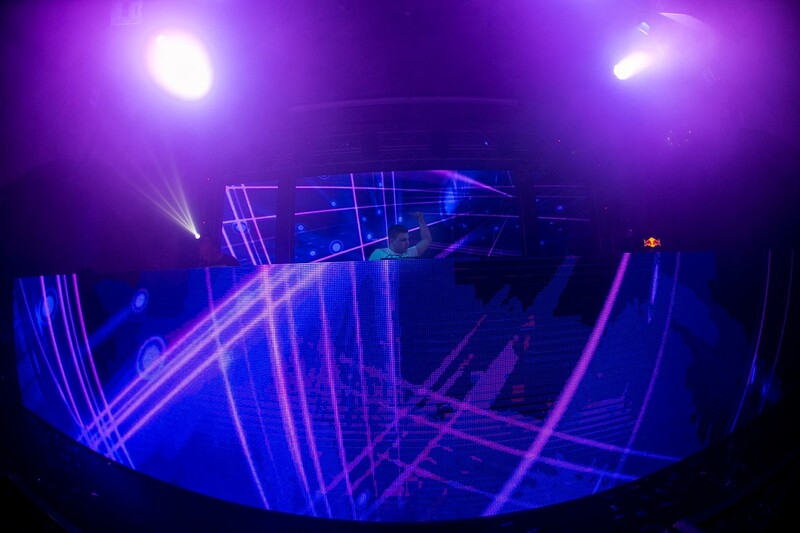 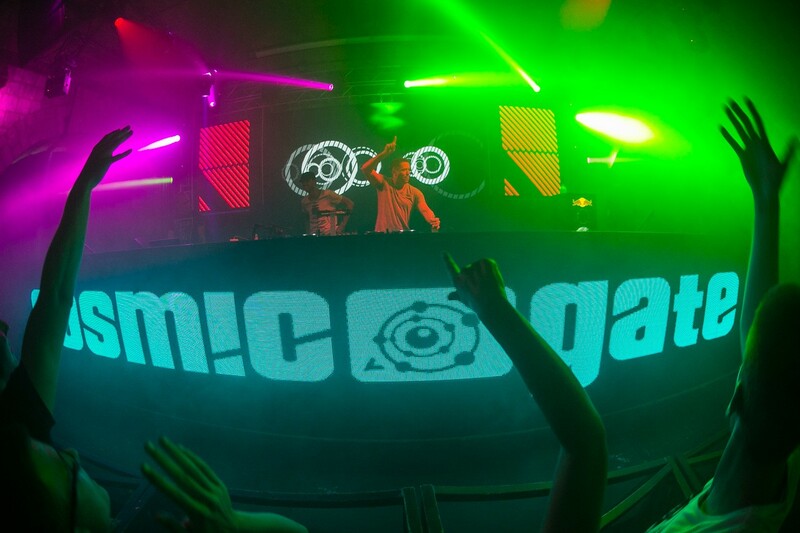 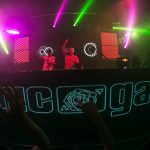 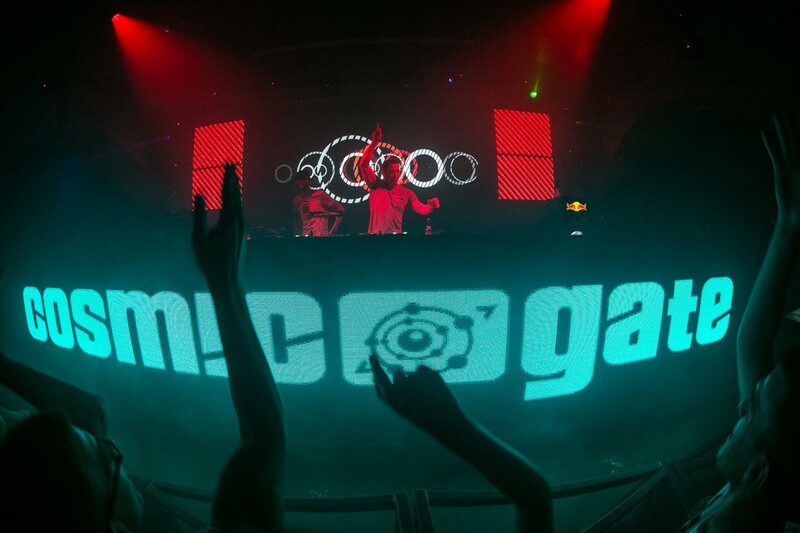 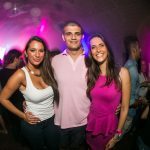 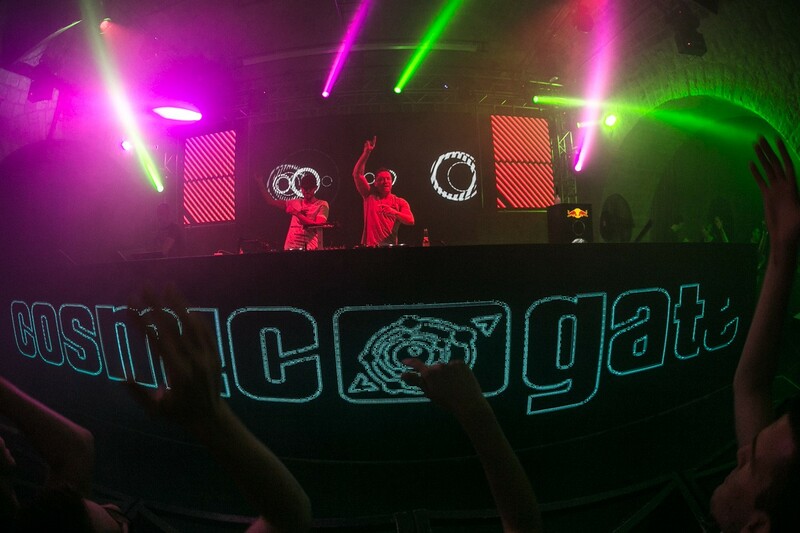 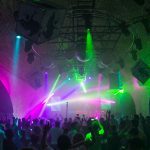 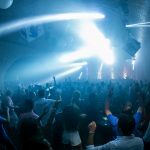 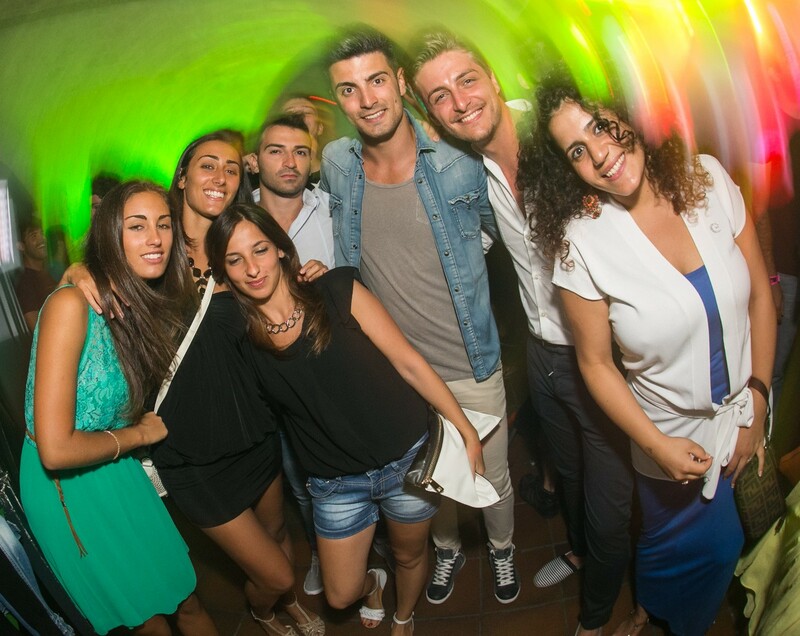 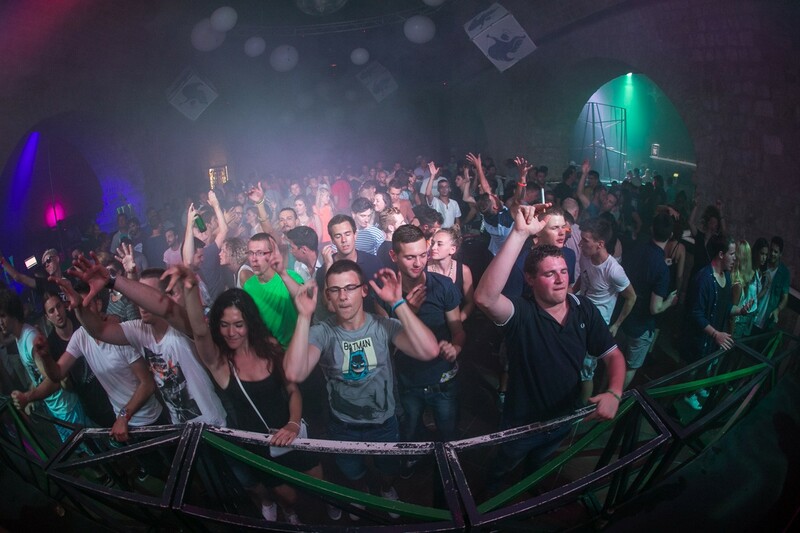 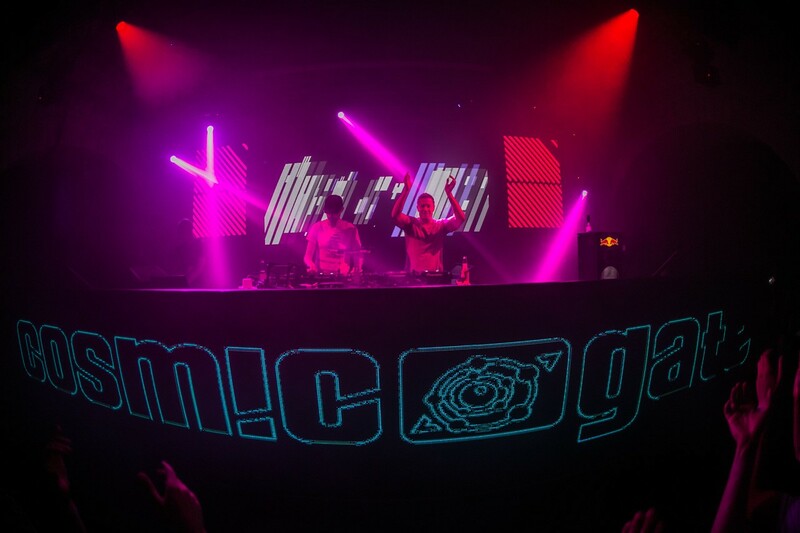 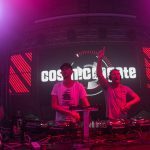 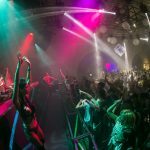 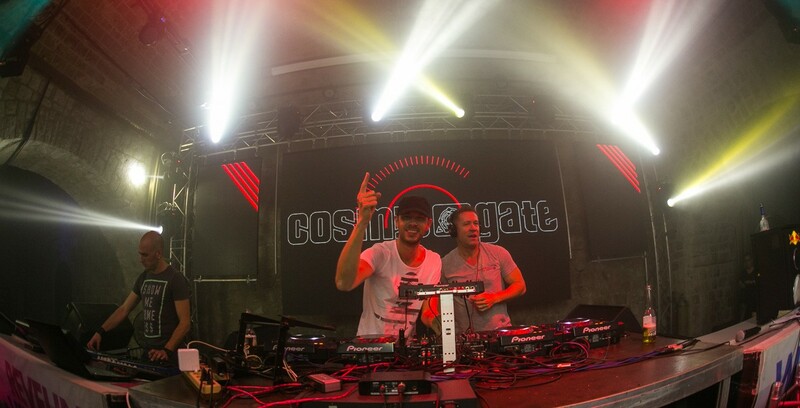 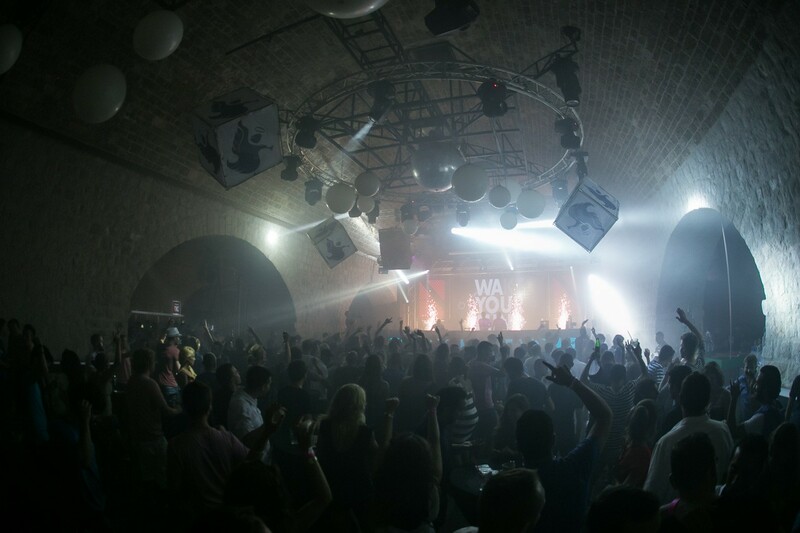 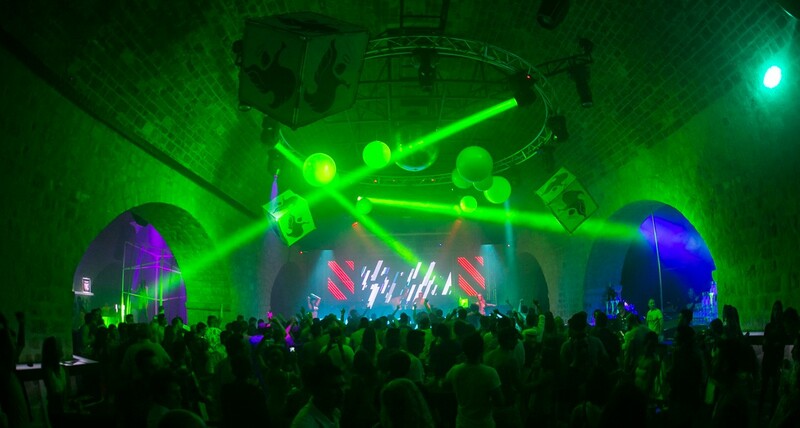 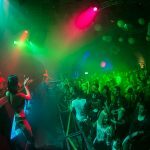 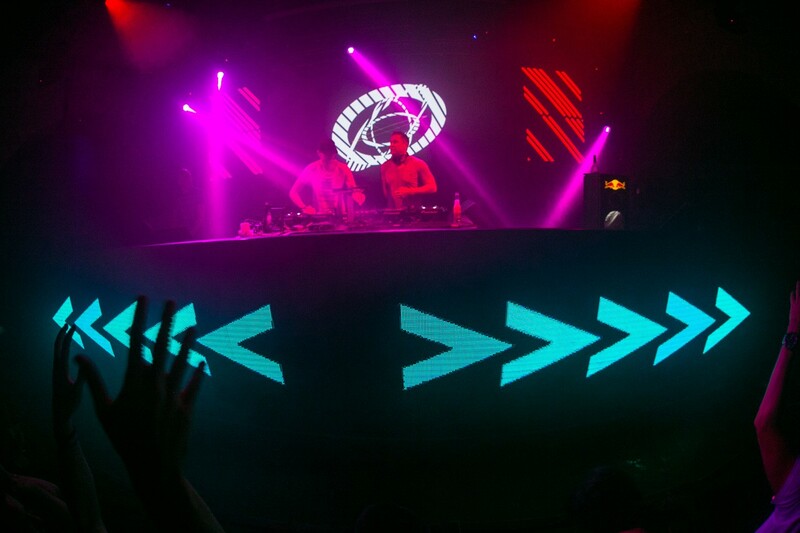 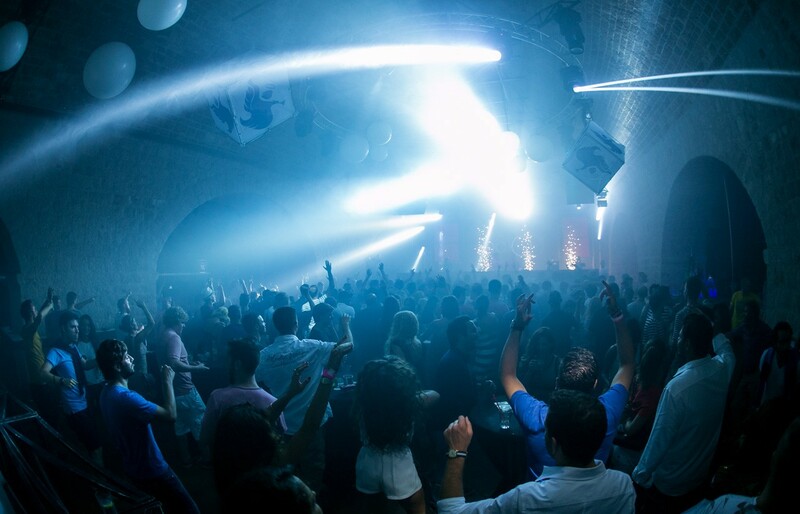 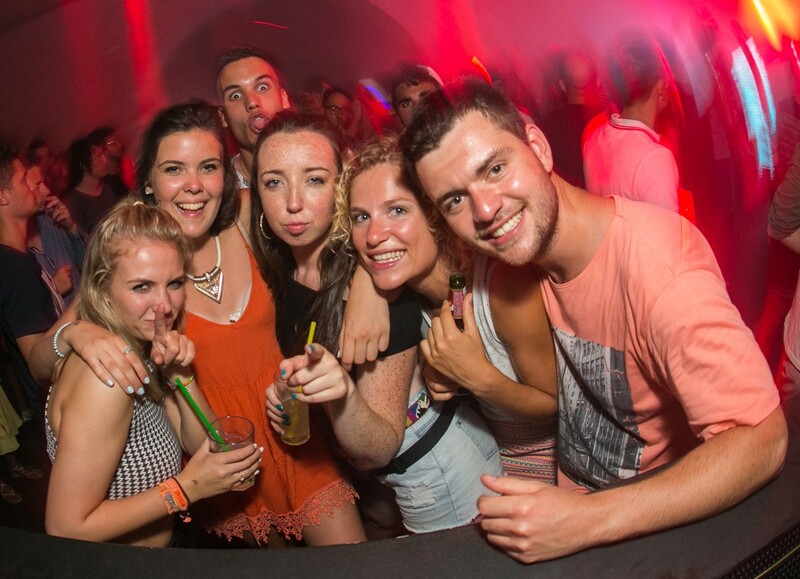 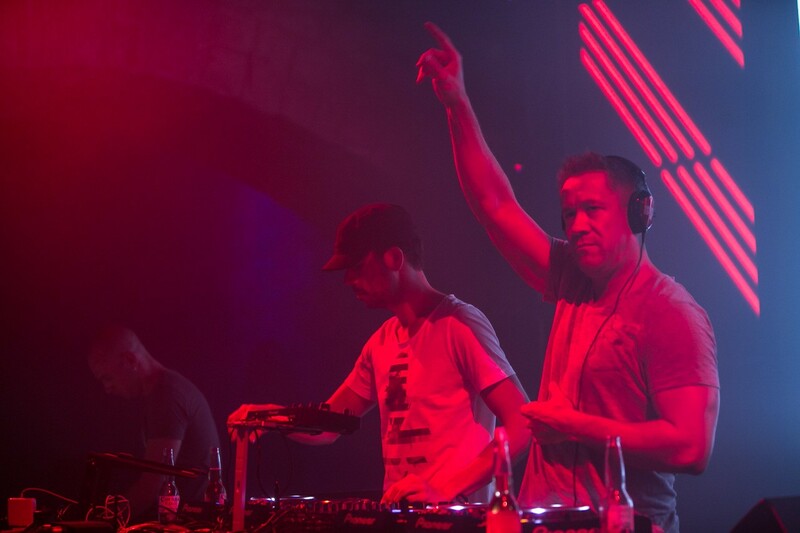 Locals and guests were entertained by the German duo Cosmic Gate. 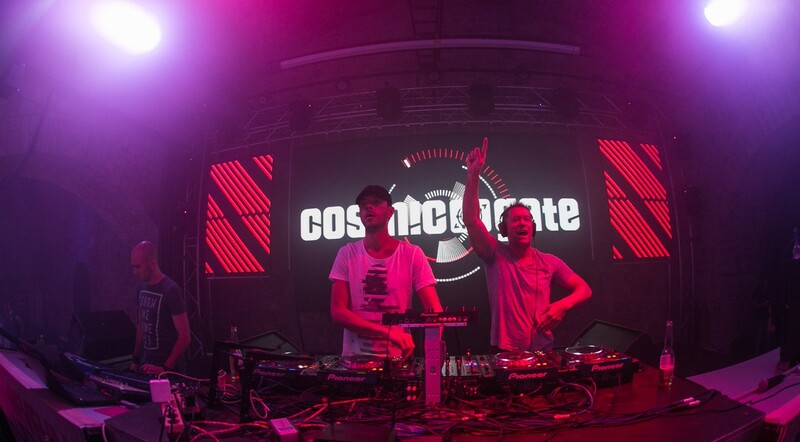 Cosmic Gate is a colaboration between Terhoeven Claus and Stefan Bossems; legends of the trance scene which are mostly known for their exciting melodies with a move-on rhythms. 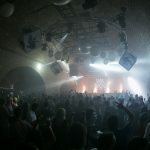 Their first single which took over the top of music charts was ‘The Drums’,. 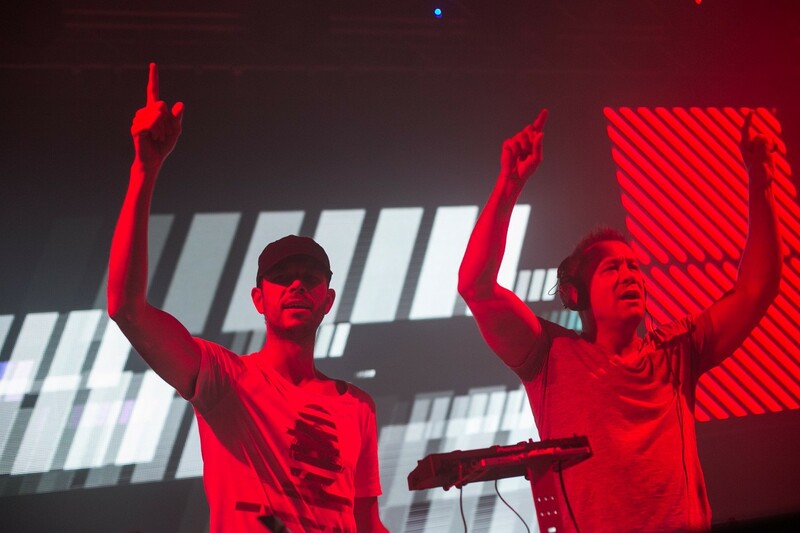 After that they created ‘Exploration Of Space’, ‘Mental Atmosphere’ and a remix of the popular melody from the movie The Wizard of Oz ‘Somewhere over the Rainbow’. 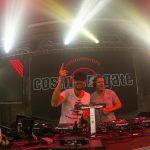 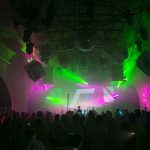 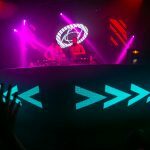 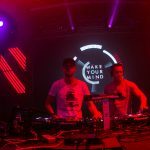 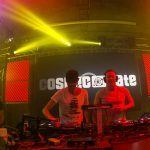 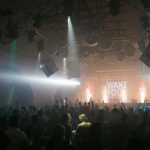 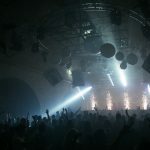 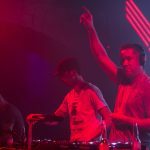 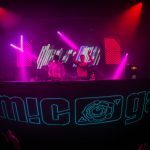 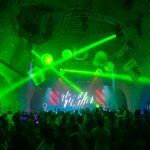 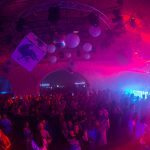 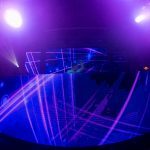 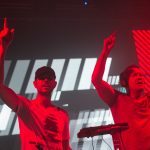 In the scope of their work, Cosimic Gate has made remixes for many artists such as Tiësto (Urban Train), Ferry Corsten (Punk), Blank & Jones (DFF), Israel Kamakawiwo’ole (Somewhere Over The Rainbow), Svenson & Gielen (Answer the Question) and Vanessa-Mae (White Bird), as well as James Horner – the theme from the movie Avatar ‘I See You’.